Some Herbs behave and have benign reputations. Others like Arugula, are said to be pushy, narcissistic snobs. Pushy, yes, if you don’t like bold peppery flavor, don’t try Arugula on your sandwich or in your salad. There’s a reason Arugula is also known as Rocket or Roquette! And Arugula likes itself enough to fling its seeds all over the garden so maybe it is narcissistic. Like much in life, though, the snob label isn’t fair. 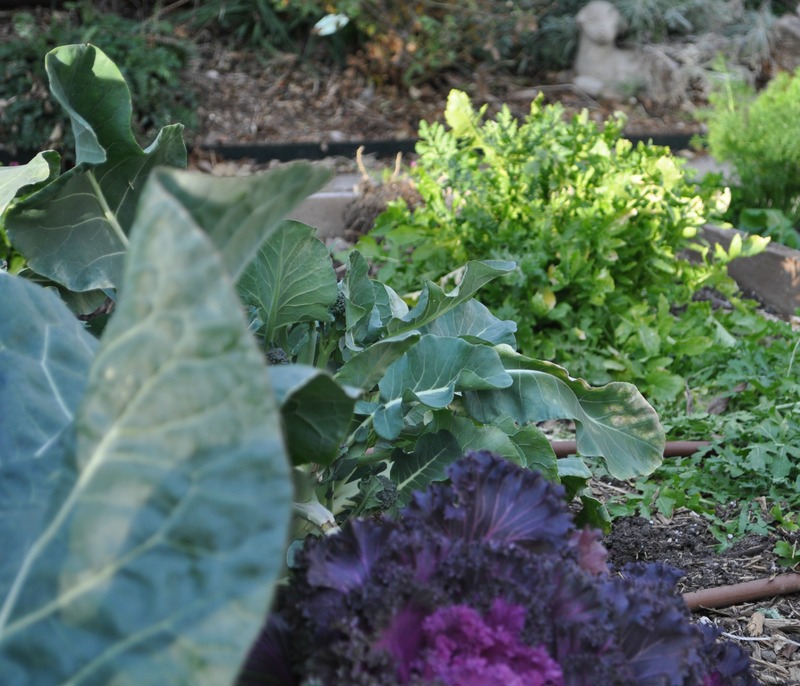 Arugula is pricey at approximately $6 a pound in the grocery store and it is true that it’s peppery leaves are appreciated by the white wine crowd, but any gardener can plant arugula easily in a sunny spot and enjoy it in all the recipes we are going to provide. Here is an Arugula Salad that I have been making for many years. Makes a fresh and flavorful addition to almost any meal. Combine the arugula, tomatoes, hearts of palm and avocados in a large bowl. Whisk the olive oil and lemon juice in a small bowl. Season with salt and pepper. Add to the salad and toss to coat. Shave strips of the Parmesan cheese over the salad using a vegetable peeler. Sprinkle with the pine nuts. Arugula is a popular aromatic green with a mild nutty flavor and slight peppery bite. It is delicious in salads and may also be used in soups, pasta and vegetarian dishes. Wild Arugula, also known as Rocket, is more peppery and adds a nice spicy flavor to salads. 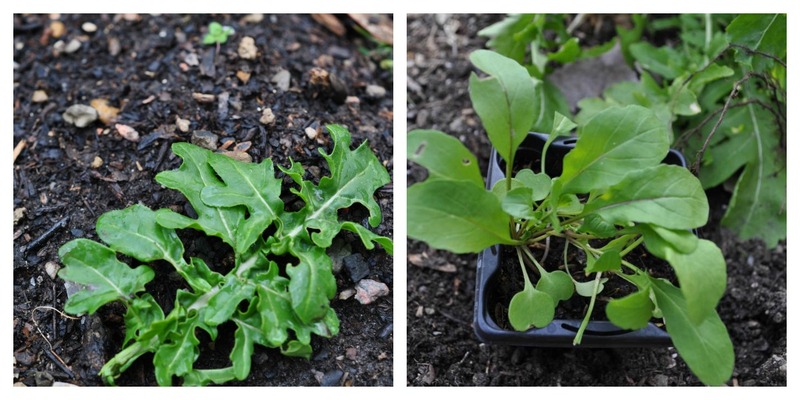 Wild arugula leaves are more serrated and peppery than regular arugula. Posted in Uncategorized and tagged bartlett pears, champagne vinegar, vegetarian. Bookmark the permalink. I love arugula too and eat it and kale all the time! That salad sounds incredibly delicious too! I love arugula in salads but haven’t tried it cooked or blended. Thank you for the many recipes. I look forward to trying them this week! I have plenty of arugula in my garden!